Blue Cross is a charity that has been helping sick, injured, abandoned and homeless pets since 1897. Pets help us in so many ways and they depend entirely on us. That’s why at Blue Cross we believe in helping pets because pets help us. We help thousands of pets in need every month, providing veterinary care, expert behaviour help and find them loving happy homes, as well as advice and education for current or future pet owners and pet bereavement support. 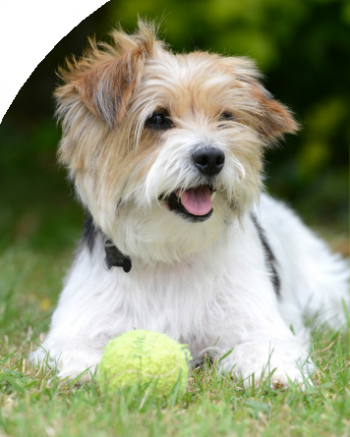 We develop lifelong relationships with pets and owners, providing quality care that is accessible and non-judgemental. With your support we can give back to more pets in need. Pets change lives. We change theirs. Blue Cross is a charity registered in England and Wales (224392) and in Scotland (SC040154). Blue Cross is registered with the Gambling Commission under Part 5 of the Gambling Act 2005, licence no. 004691. Promoter: Sally de la Bedoyere CEO, Blue Cross, Shilton Road, Burford, OX18 4PF.